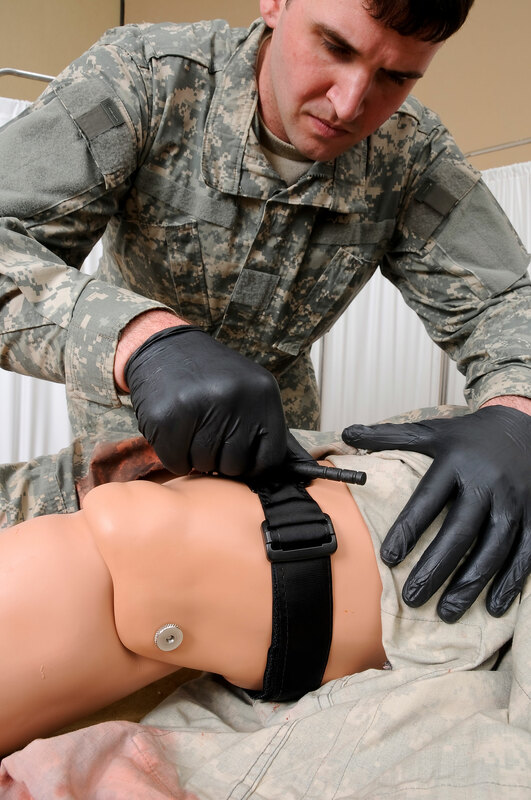 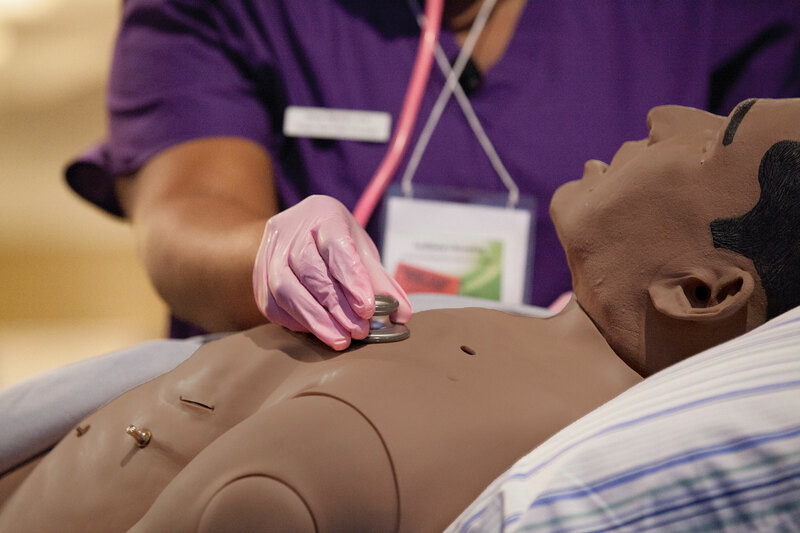 With advanced physiological modeling, wireless technology and the capacity to create an unlimited array of patient scenarios, iStan delivers the ultimate in mobility and functionality for advanced training in patient care. 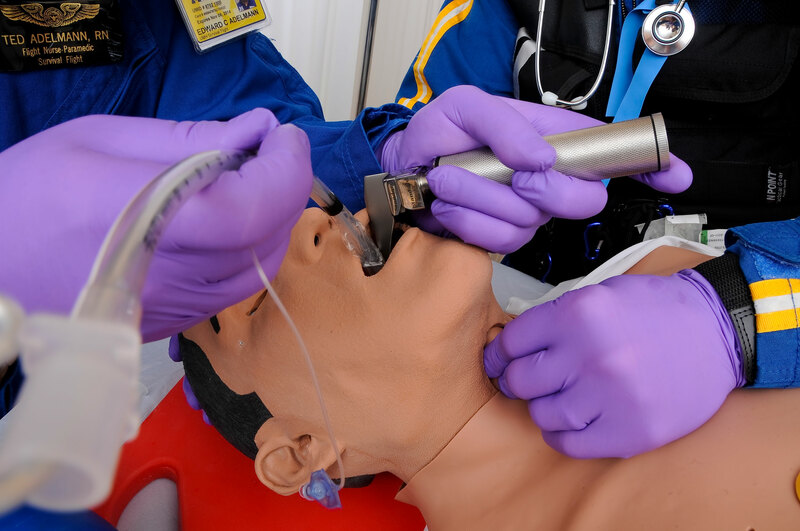 Engineered for training purposes, iStan is certified for in-flight use aboard major military aircraft. 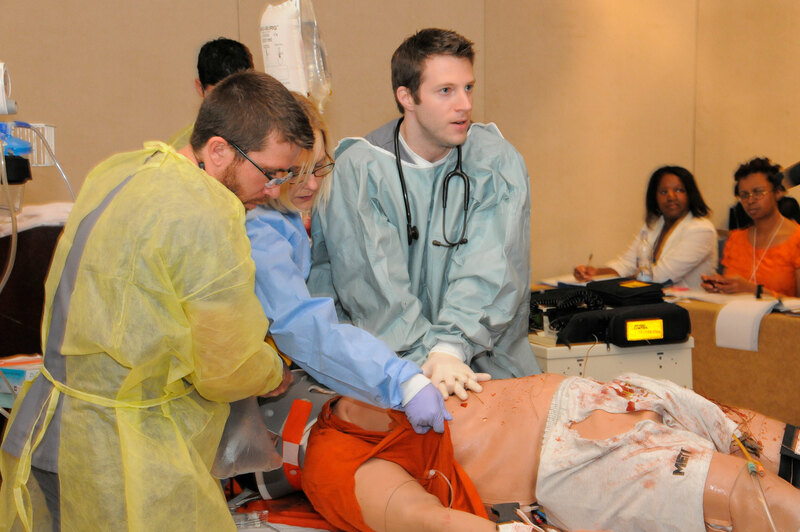 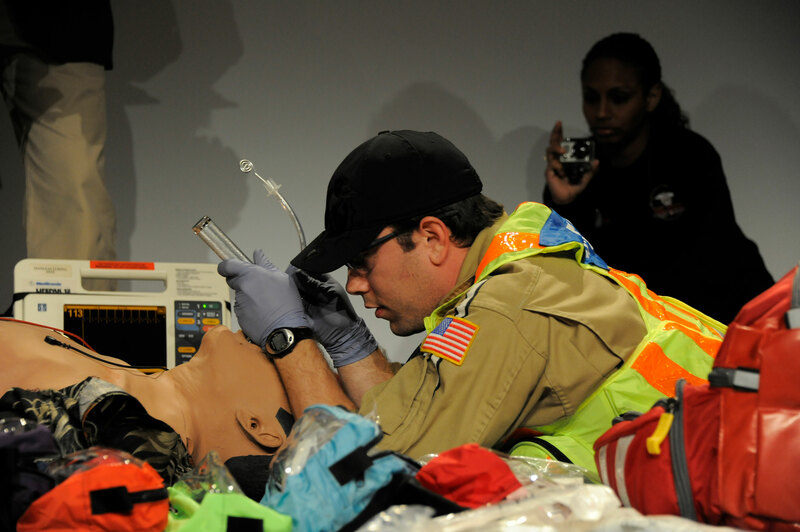 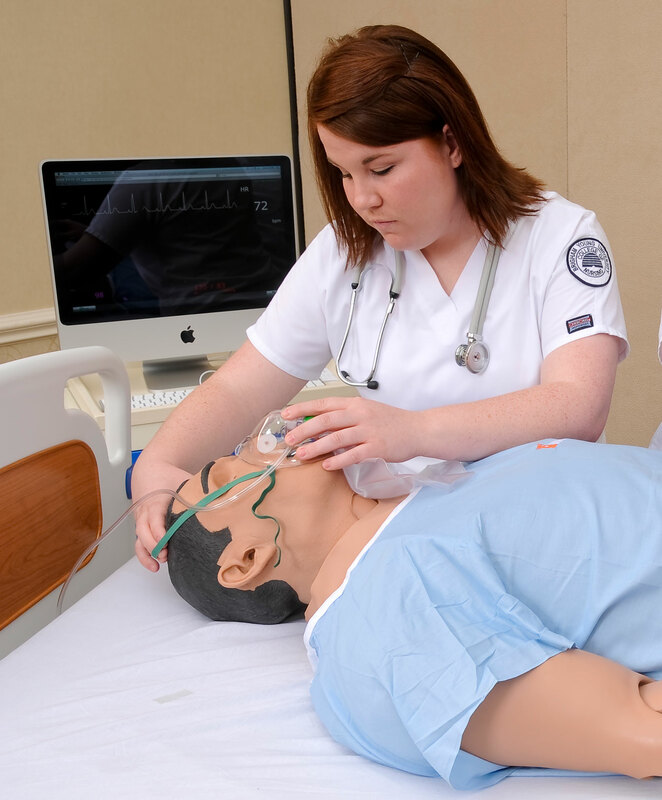 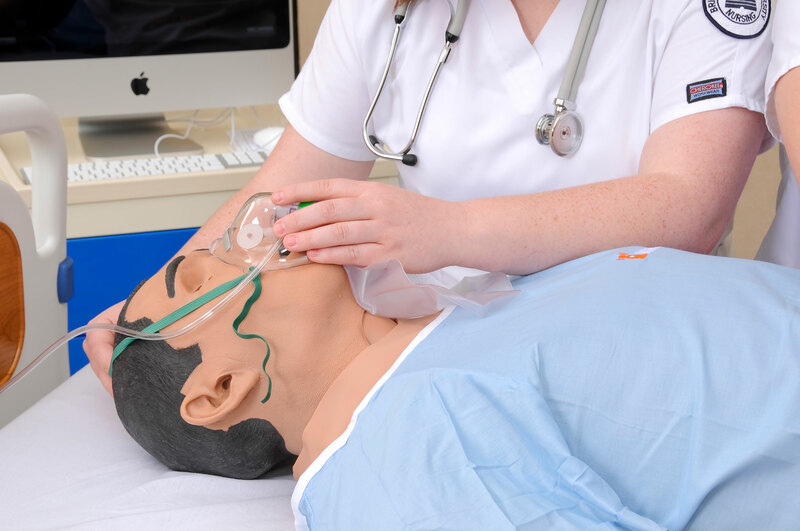 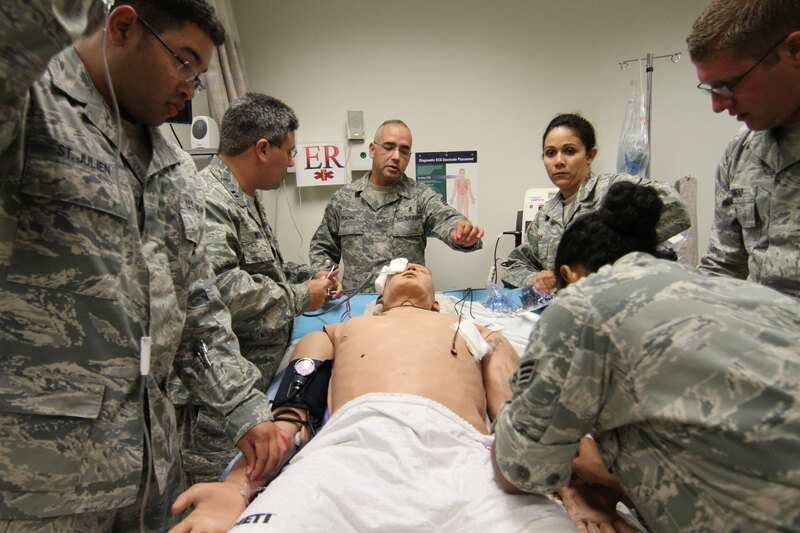 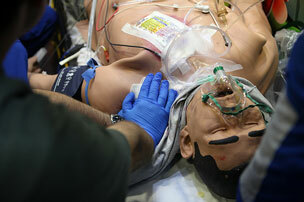 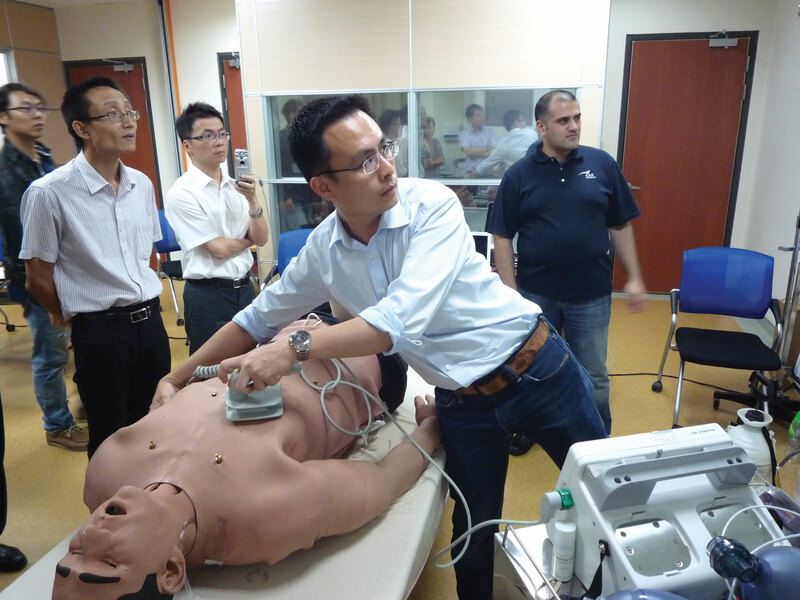 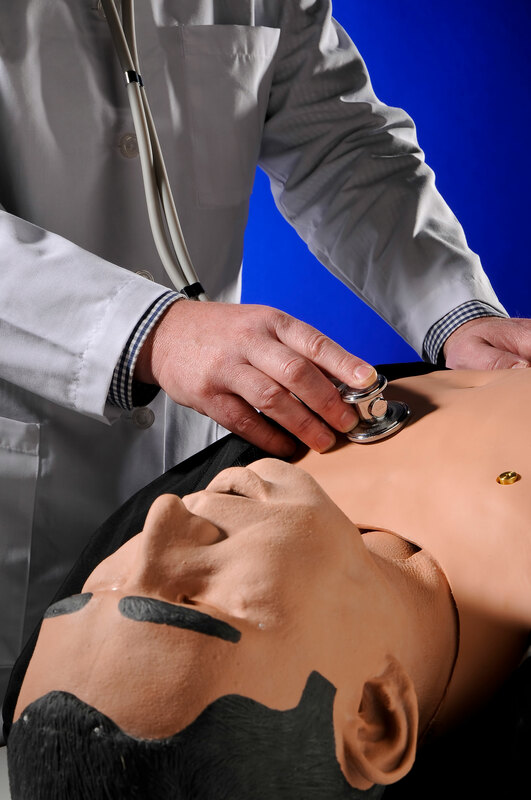 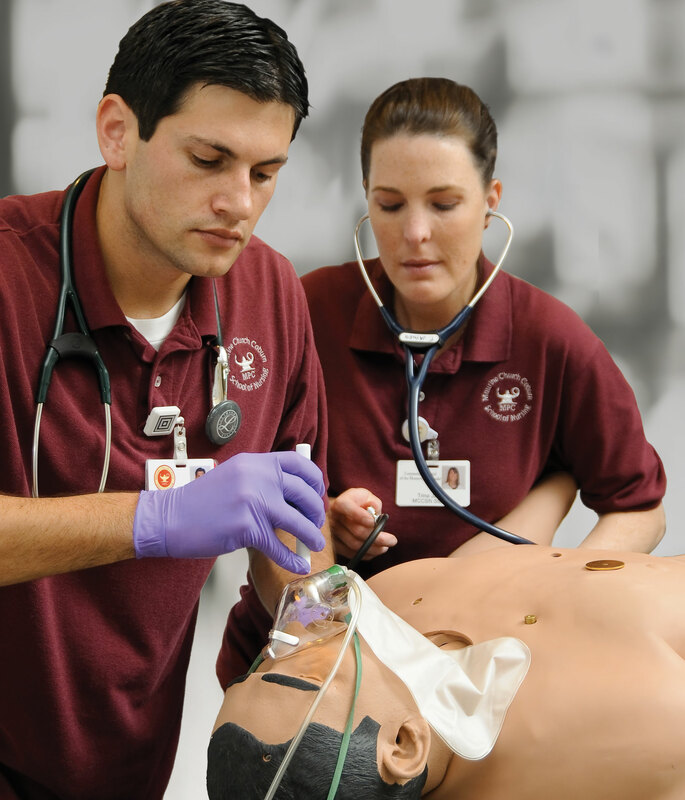 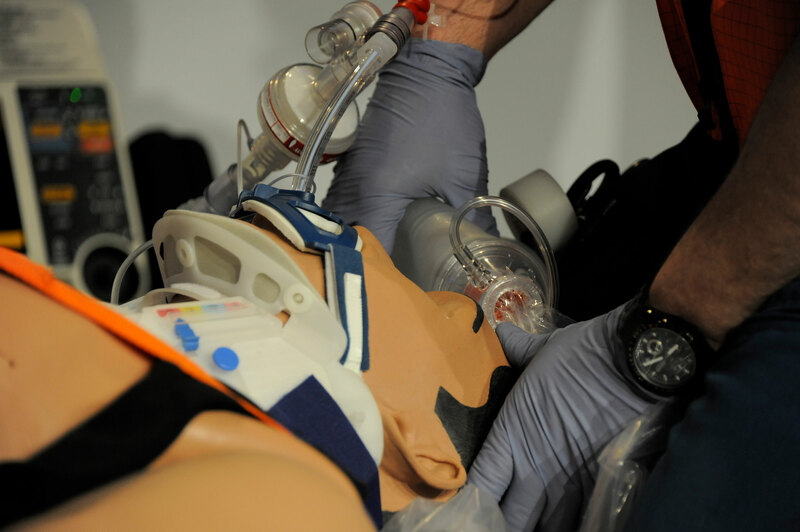 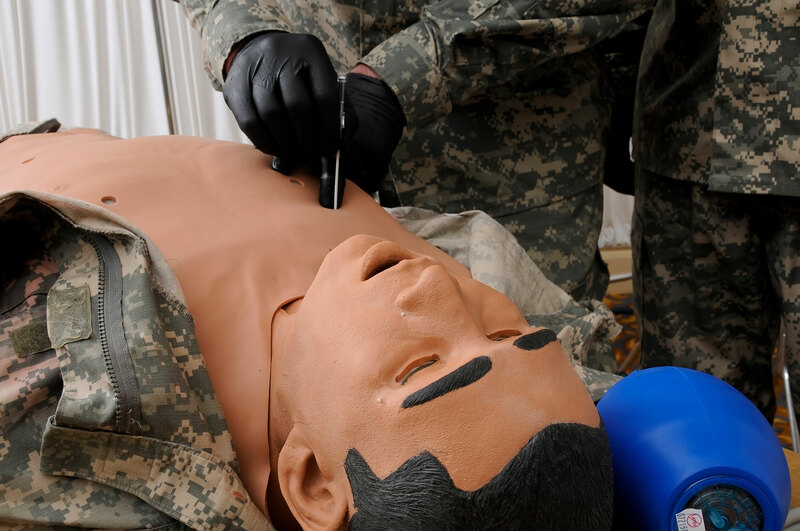 CAE's iStan is one of the most versatile, high-fidelity wireless patient simulators available. 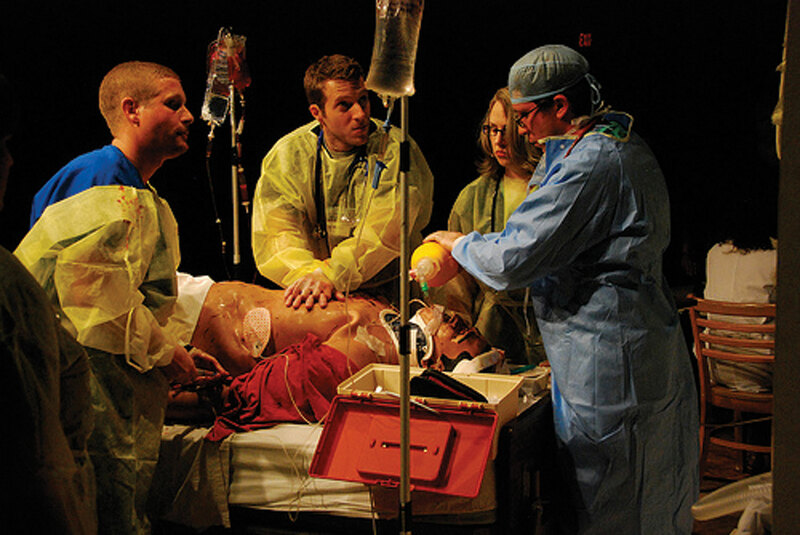 iStan on ABC-TV "Grey's Anatomy"